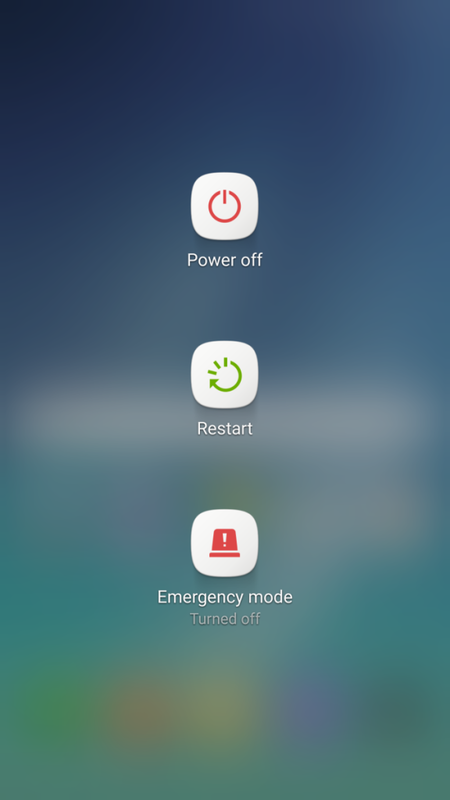 Those of you who checked our front page yesterday might have read about the Note 5 Marshmallow update hitting a forum member’s device, and about a subsequent system dump. 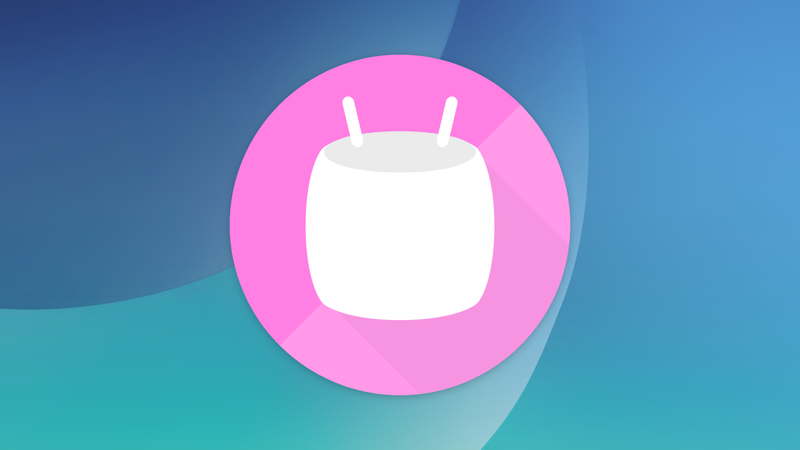 Now, we can actually boot into Marshmallow thanks to the community! 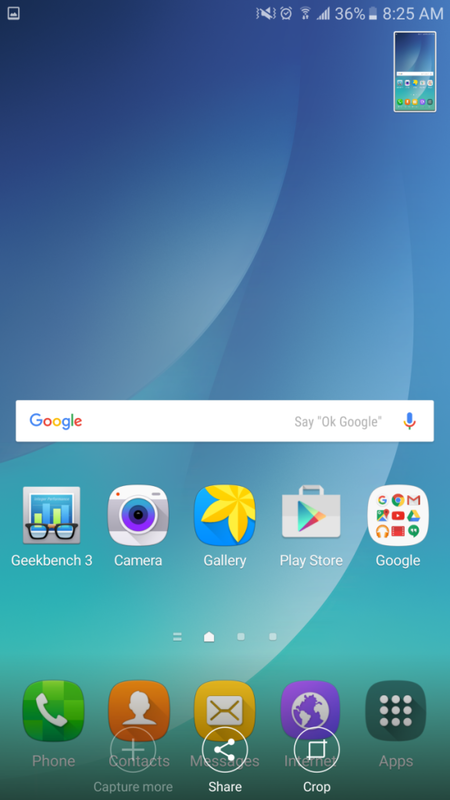 TouchWiz on Marshmallow has changed in various ways, and after a few hours of testing it last night and this early morning, I can bring plenty of information about its changes. 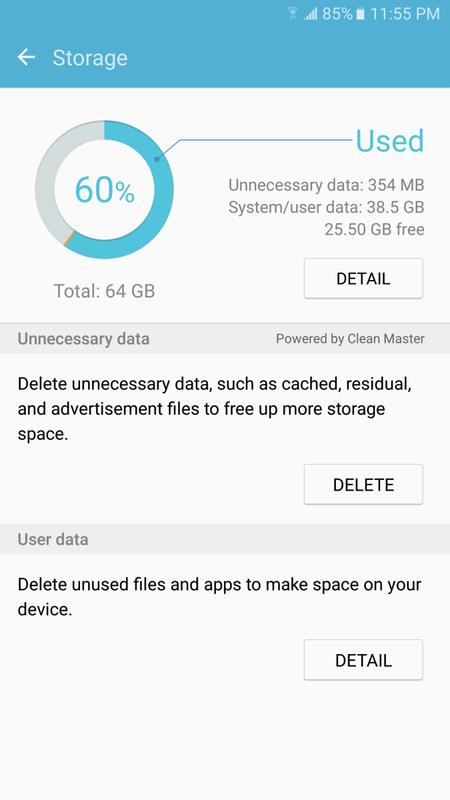 First and foremost, you’ll be pleased to know I found no memory management issues at all during my usage with the ROM. That being said, this is clearly a test version of Marshmallow and is likely not final, so some things might change come the final release later in December. 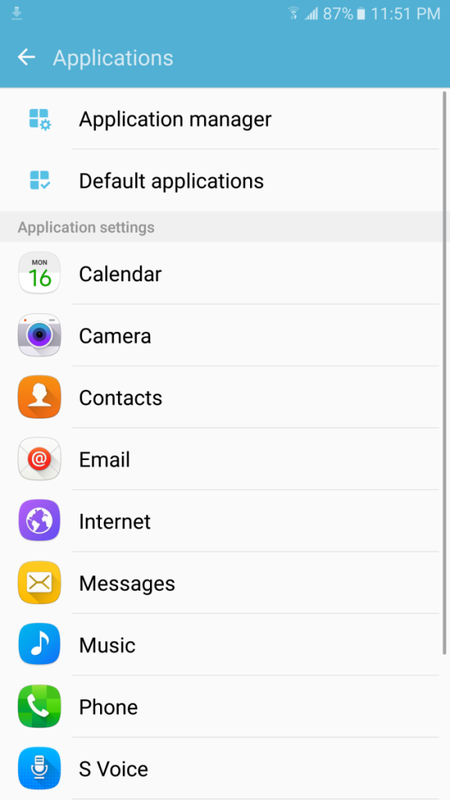 The user interface abandoned the stock color palette of TouchWiz for one predominantly white, with the same green accents of the old tradition. 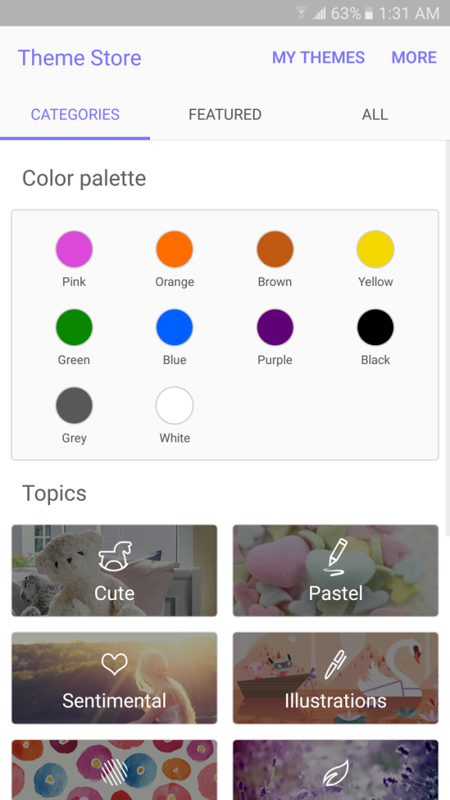 The interface does look pretty bad in my opinion, but nobody expected a revamped TouchWiz, and themes will still be able to sort out the color palette. The notification panel now animates with a subtle Material-like expansion, however, which looks nice and it generally flows better as well. 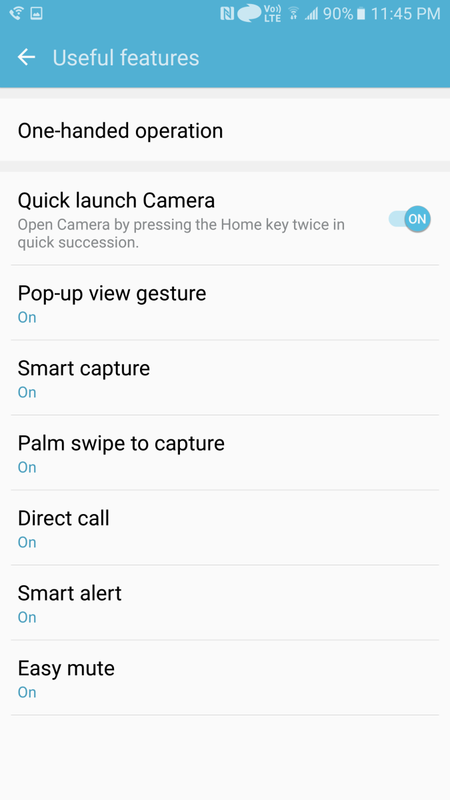 The expanded quick settings changed slightly from the Note5, from the edit button to the fact that S-Finder is no longer present in the status bar as a persistent search button, but has been turned into a toggle instead. In general, the UI has been cleaned up with new animations and the settings have been sorted. Some applications also received a paint job. 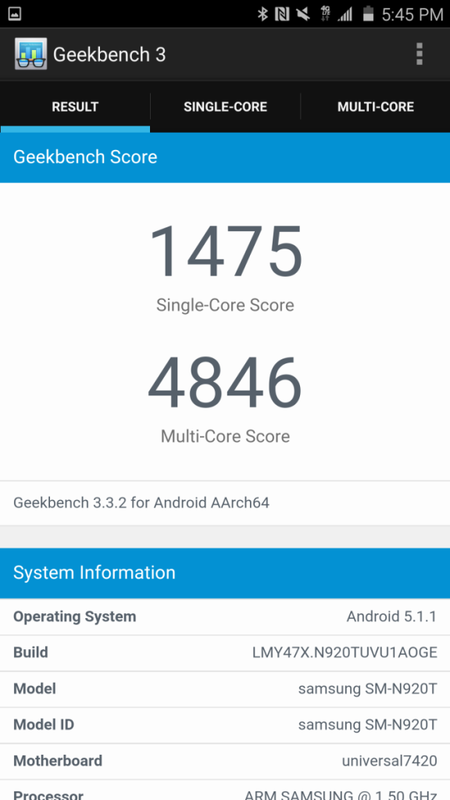 The Marshmallow build comes with the latest security patch level (November), and performance feels like a dream. 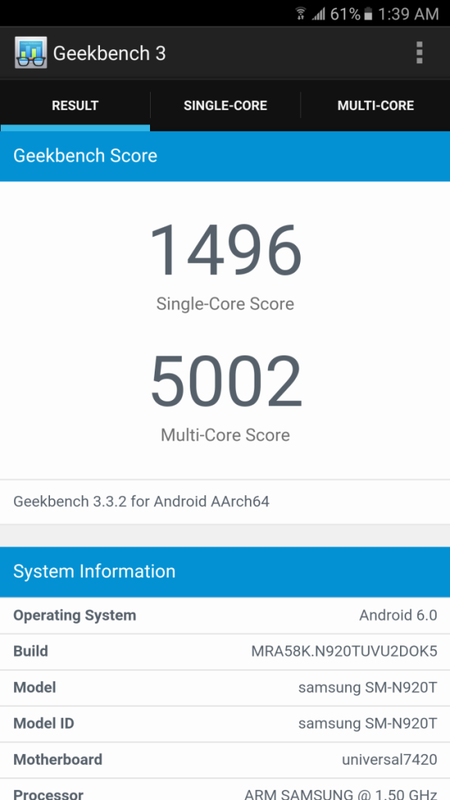 Some benchmark scores have gone up, but the device generally feels more responsive and smoother than it did on Lollipop. 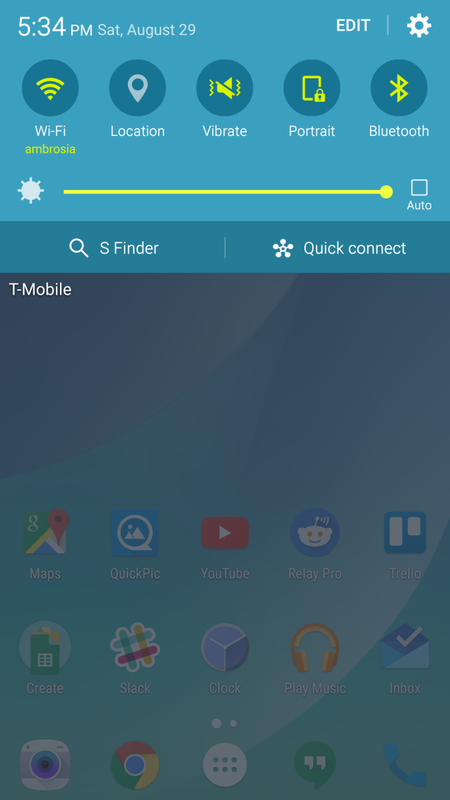 The multitasking menu, in particular, feels and looks smoother thanks to a new animation and instant responsiveness. 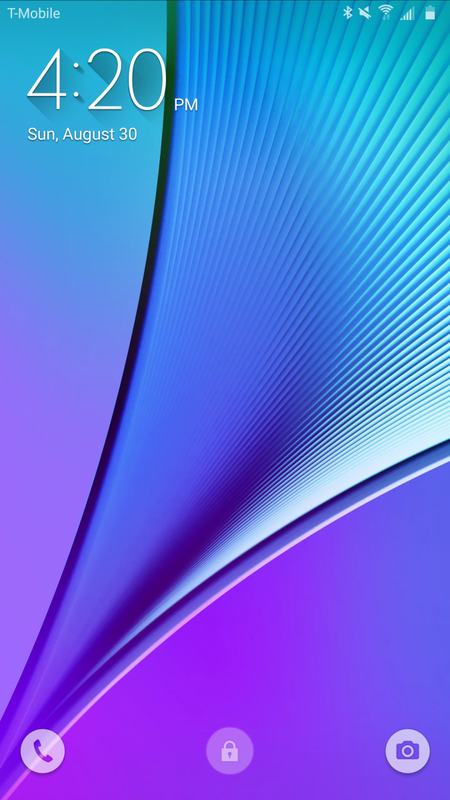 The lockscreen, too, opens up much faster due to a new animation. In terms of aesthetics, it looks the same, but with full customization of the shortcut apps. 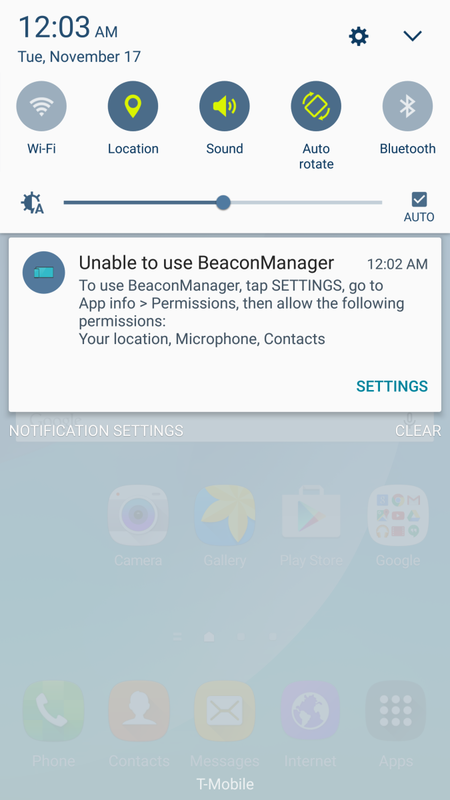 The permission system is one of the first things you’ll notice — because Samsung apps will bug you with intermittent notifications until you enable these permissions, even if it’s an app you won’t use. Marshmallow’s better RAM visualization is here too, and the battery menu also tells you how much the app drained in mAh, but the graph is as inflexible as it was in Lollipop. 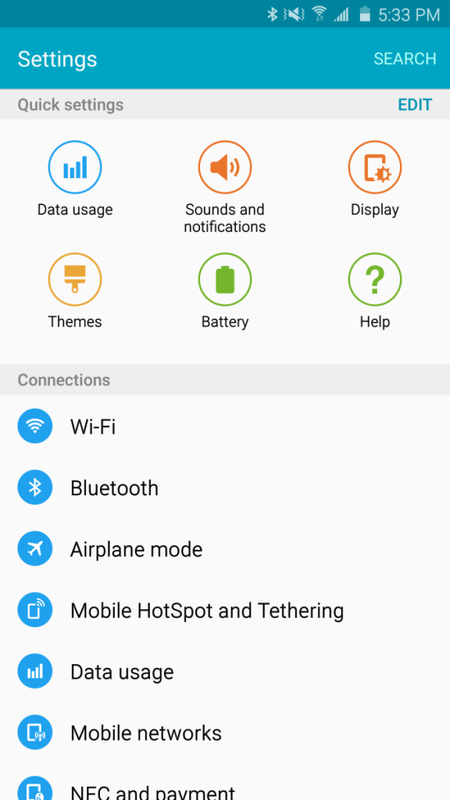 An interesting redesign comes in the settings, where plenty of features were aggregated in a single menu called “useful features” — it seems that Samsung solved its feature discovery issues in an almost comical way. There is a “Jansky” settings menu which I found no real use for, and then also a Marshmallow permission manager (which looks slightly unfinished as another couple of menus do, but works). 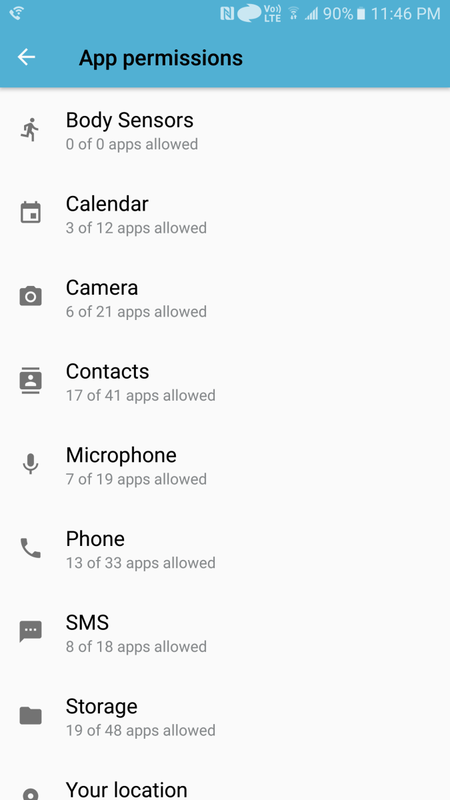 The calendar, clock, file manager, and music app saw small revisions in their UIs, but the camera did not. 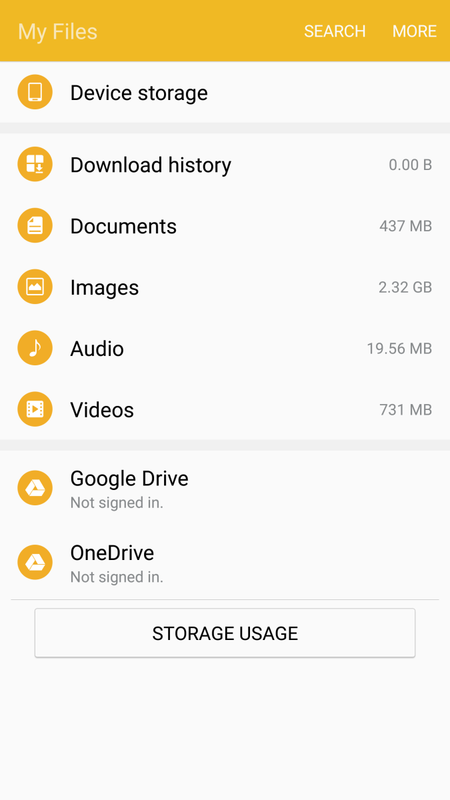 There is the included bloat as well, mostly microsoft apps, but these are easy to disable in a quick run through the launcher. 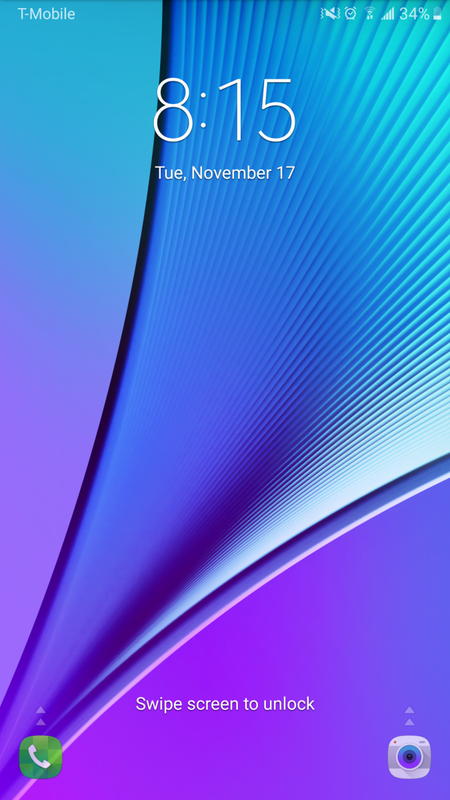 Speaking of which, the TouchWiz launcher remains mostly identical, except for the fact that swiping to the Briefing panel is no longer a laggy mess, and that the customization options are slightly different. 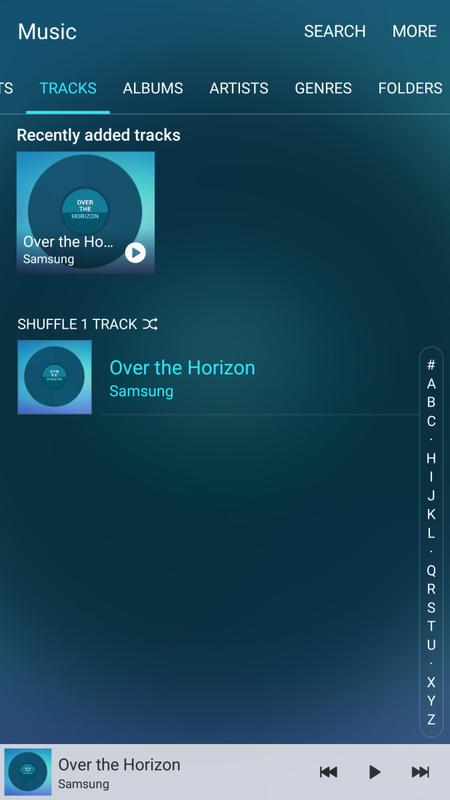 The “app search” option of the launcher also brings a gaussian blur to the background, something that Samsung expanded upon on this build as it is now featured in the power-off menu as well. There are also some UX changes that you may or may not like. First, multitasking works mostly the same, but the multiwindow menu no longer allows you to swipe to the recents tab to pick your app. 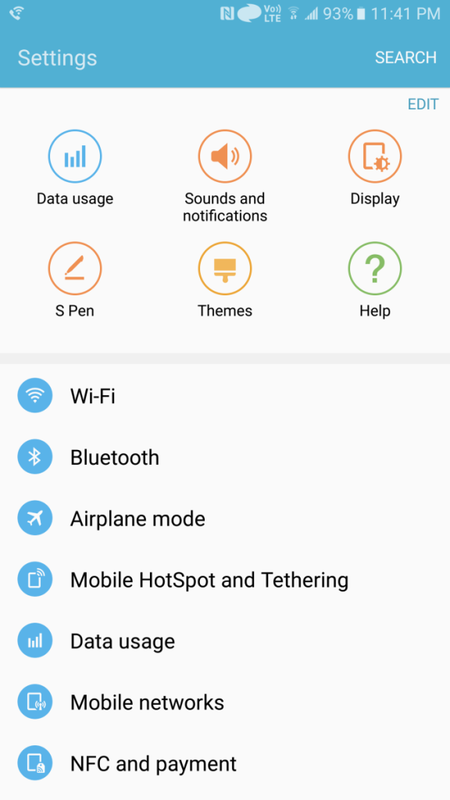 When taking a screenshot, you will now be able to quickly edit it if you wait without touching the screen, and the best part is, this menu merges the S-Pen’s scroll capture making it much easier to use. 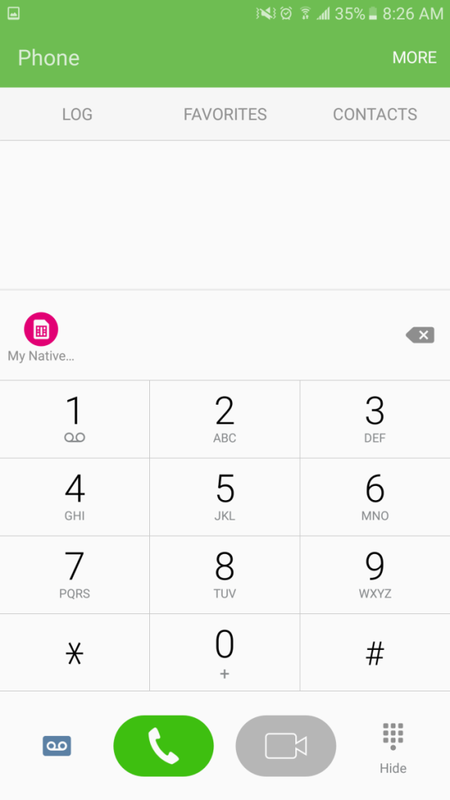 Google Now on Tap is here, and works exactly like it does on other Marshmallow ROMs. 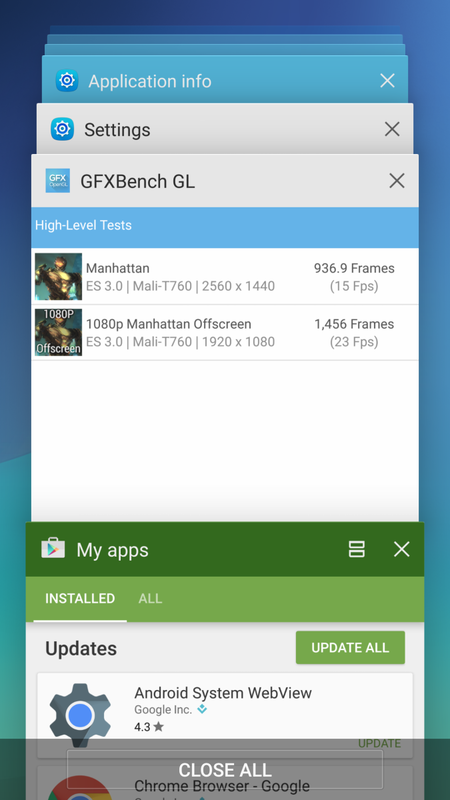 As far as Doze goes, I have not been able to try it — my device is not able to go into deep sleep (as of 11/18/2015, there is now a kernel that allows deep sleep), but I didn’t expect more from an experimental build. 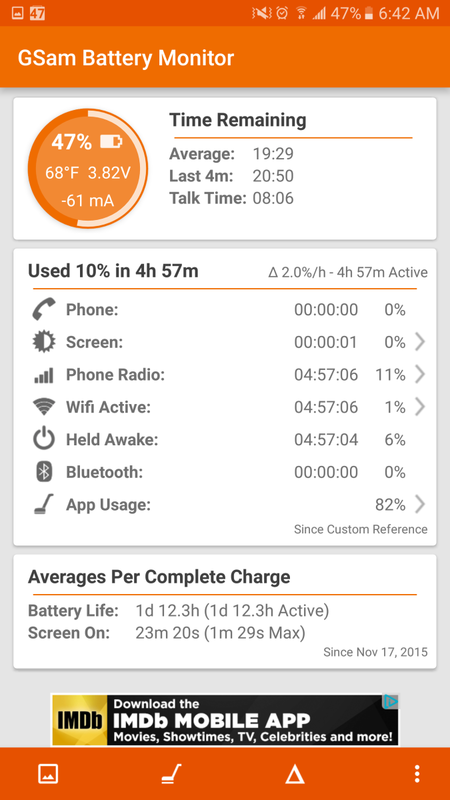 This is a shame, considering the COJ5 firmware I was running before this had introduced a Doze-like feature that greatly enhanced my battery life. S o, is this daily driver material? Probably not; it’s likely a non-final build, as a few menus look unfinished, and the theme manager in particular has references to testing. That being said, it’s a nice preview on what to expect from the final build, and just like it happened with previous firmware leaks, we might see revisioned builds from ROM makers who manage to solve the small issues found on this current version. Performance is outstanding, and the UI changes should mean little to those using themes, although I was not able to try out Material theme here as it was not listed under this new theme store. 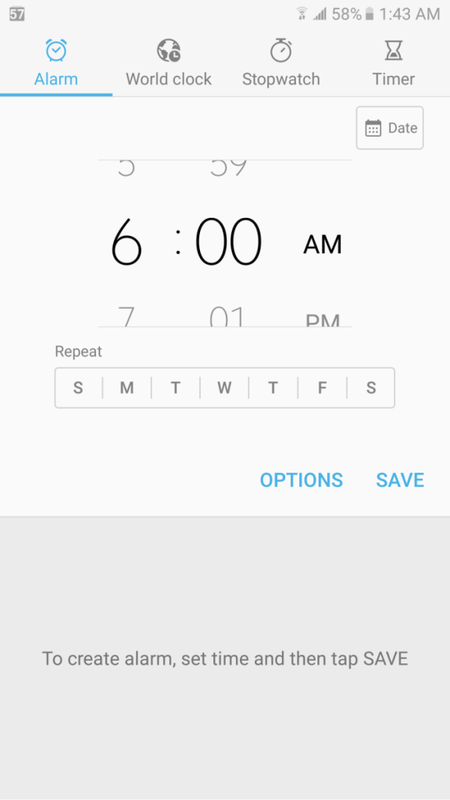 EDIT: There is now a kernel that allows deep sleep, so check it out! Special thanks to danon.brown, arter97, thatotherguy, and everyone else at the T-mobile Note5 forums. 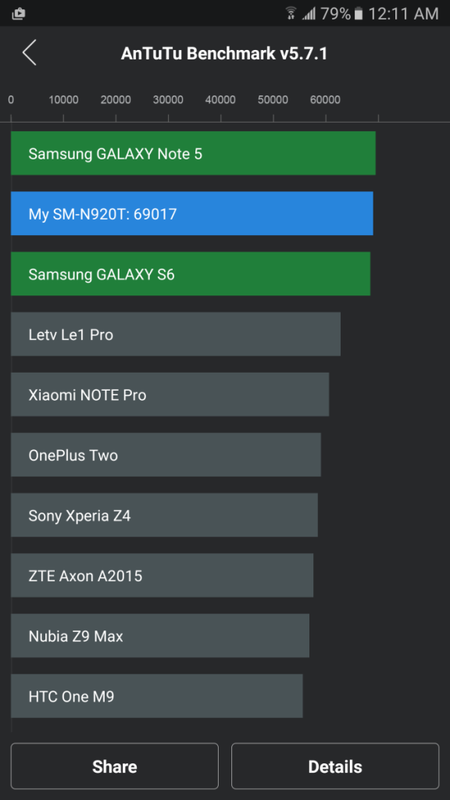 Following up the development of this flashable build in real time was a great experience, and a testament to the dedication and inventiveness of XDA.